Would you hire someone with a mental illness? 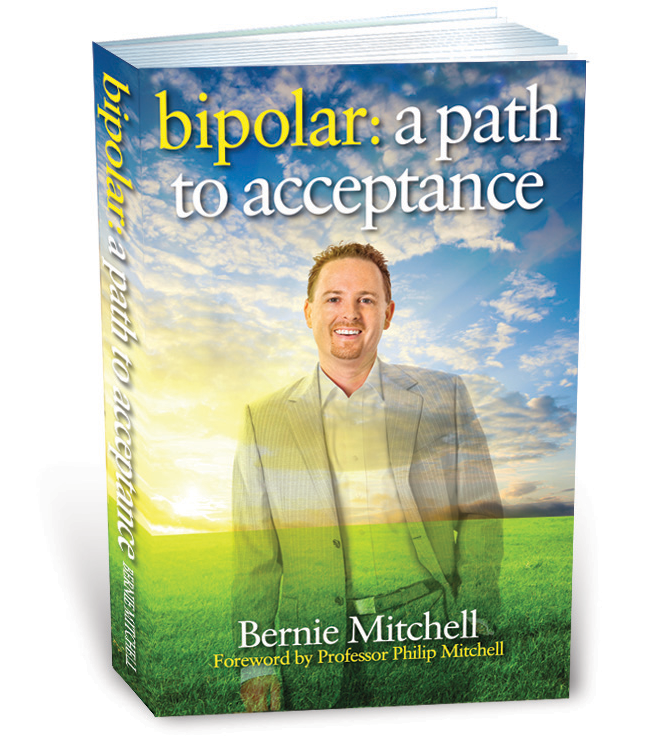 Bernie Mitchell is a small business owner and real estate agent. He says he would have no problem hiring someone with a mental illness in his business Focus Property Management in Sydney. That’s largely because he knows what it’s like to be in their shoes. Mitchell, 38, suffers from bipolar disorder. 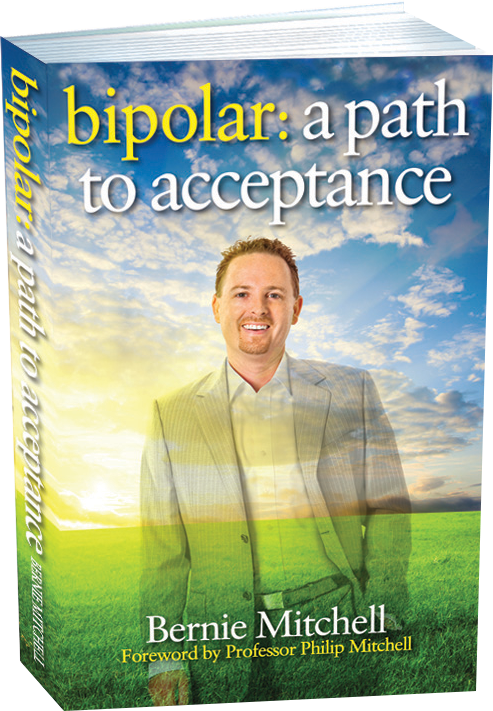 He is also author of Bipolar: a path to acceptance, about his diagnosis of bipolar disorder, and how he learned to manage his illness. As a father of four, Mitchell wanted to show it’s possible to balance running a business with raising a family, all while managing his condition. However, is this the responsibility of small business owners? Melissa Jenkins (not her real name) doesn’t think so. Jenkins, 40, runs a fashion store in Melbourne. “Life as a small business owner already has so many challenges,” she says. “I know it’s not politically correct to say this but I really don’t think I would hire someone with a mental illness. I wouldn’t even put them on a short list of applicants. I don’t have the skills to help someone through their mental illness. I need highly functioning people who aren’t going to give me problems with absenteeism and who can perform their jobs well. Susan Bower, 41, owns Dressed for Success, a Brisbane-based property styling business. Like Mitchell, she would hire someone with a mental illness. “As a business owner that suffers from depression myself, I know that with treatment, people with mental illnesses can function just as well as anybody else. If you’re applying for a job, should you disclose that you have a mental illness? However, it’s fair to say it would be hard to prove if an employer did not shortlist a candidate during the hiring process because of their mental illness. https://berniemitchell.com.au/wp-content/uploads/2017/12/9caa2793658f3cc387f216157300b1ce_L.jpg 110 600 osweb https://berniemitchell.com.au/wp-content/uploads/2018/06/bernie-mitchell-logo-img-new.png osweb2013-06-14 13:30:022017-12-21 05:18:40Would you hire someone with a mental illness? Would you hire someone with a mental illness? Would you hire someone with a mental illness?